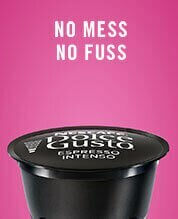 WHY CHOOSE NESCAFÉ® DOLCE GUSTO®? 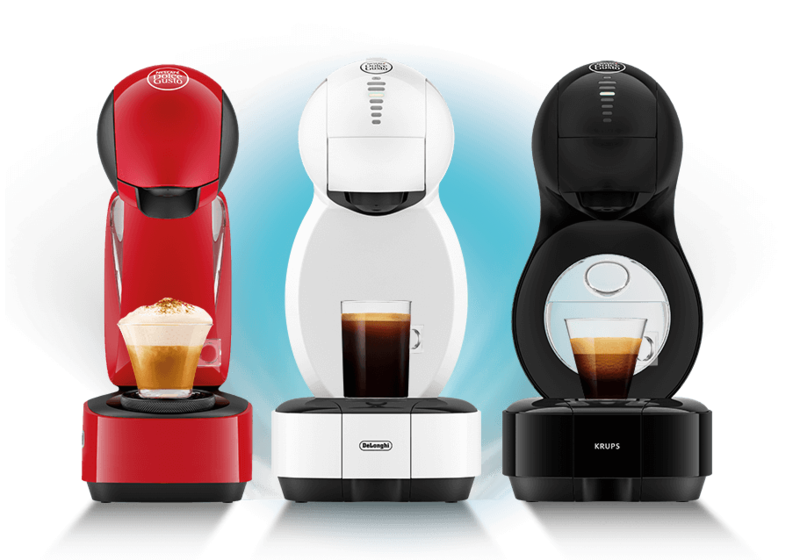 These machines have an intuitive touch technology and an automatic opening head. 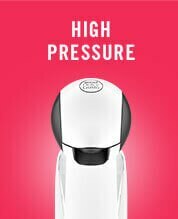 These machines automatically stop the water flow for easy coffee preparation. These machines have a manual lever to stop the water flow when you’re ready. 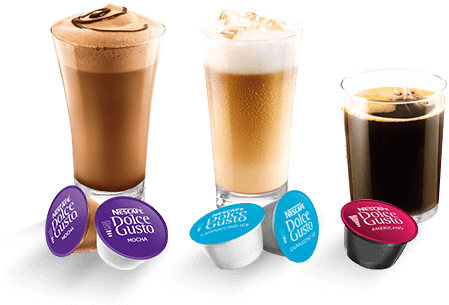 Wake up to the delicious smooth taste of 100% Arabica coffee, with fruity notes and fine crema. 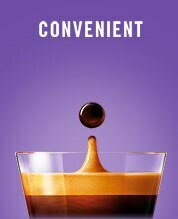 Transform your mornings with this smooth and mellow XL size coffee. 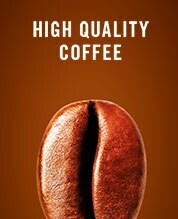 Savour an intense 100% Arabica coffee with roasted coffee aroma. 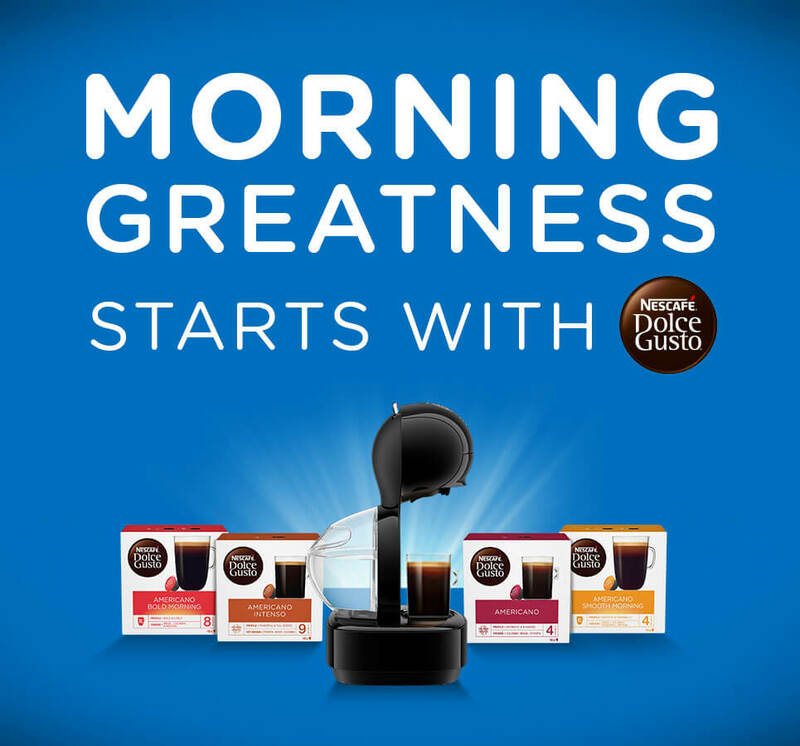 Make the most of your mornings with this strong and lively 100% Arabica coffee, designed to fill XL morning mugs. 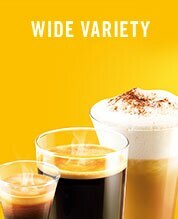 With over 40 varieties, we have a drink for every situation. 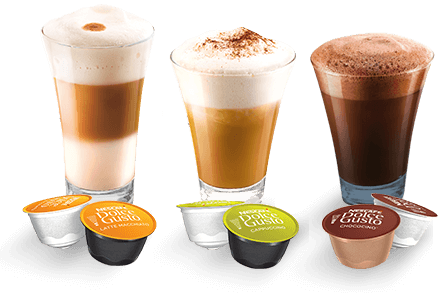 Our pods are available from Amazon & your local supermarket, with the full range available to our webshop.